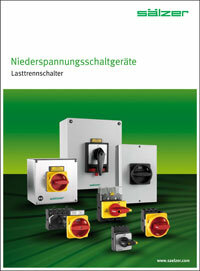 Sälzer Electric GmbH - Innovation. Technology. Quality. At your service always - find your personal contact. New development in disconnect switches for the DC sector! Configure your switch according to your personal and individual requirements.